Human growth hormone (HGH) is an important hormone that is created in your pituitary gland. This gland is located at the base of your brain and secretes some very important hormones. 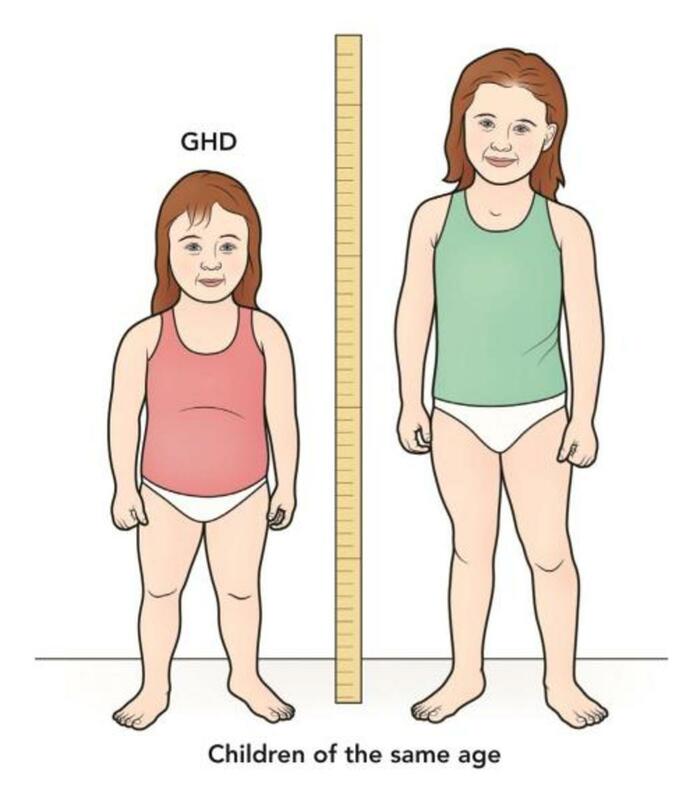 When you are growing as a child and adolescent, the HGH helps you grow in height, stay lean, decrease the accumulation of fat, increase circulation and keep your body growing and healthy in many other ways. Sadly, HGH is produced less as you grow older, starting in your 20s. 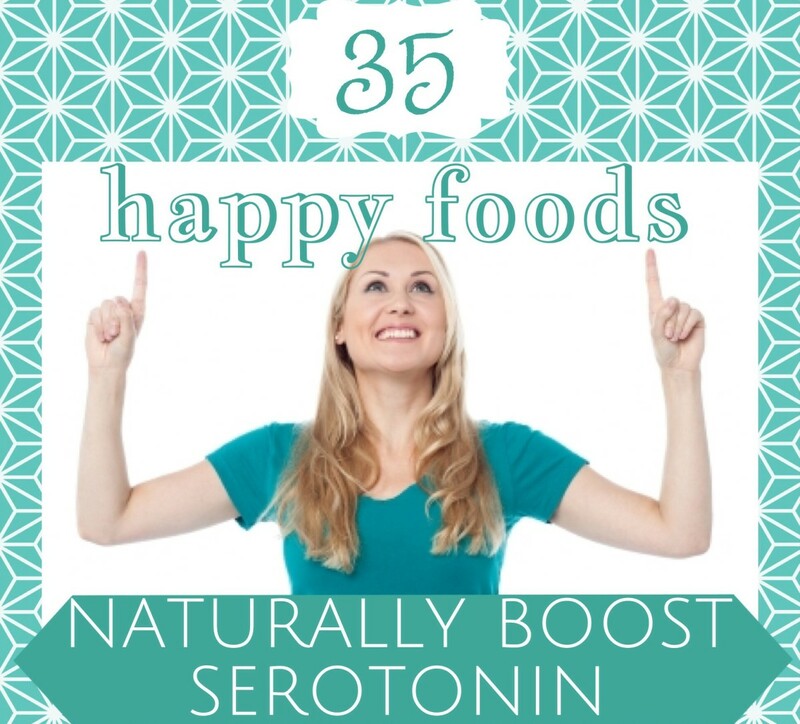 But there are ways to increase the hormone in your body naturally. 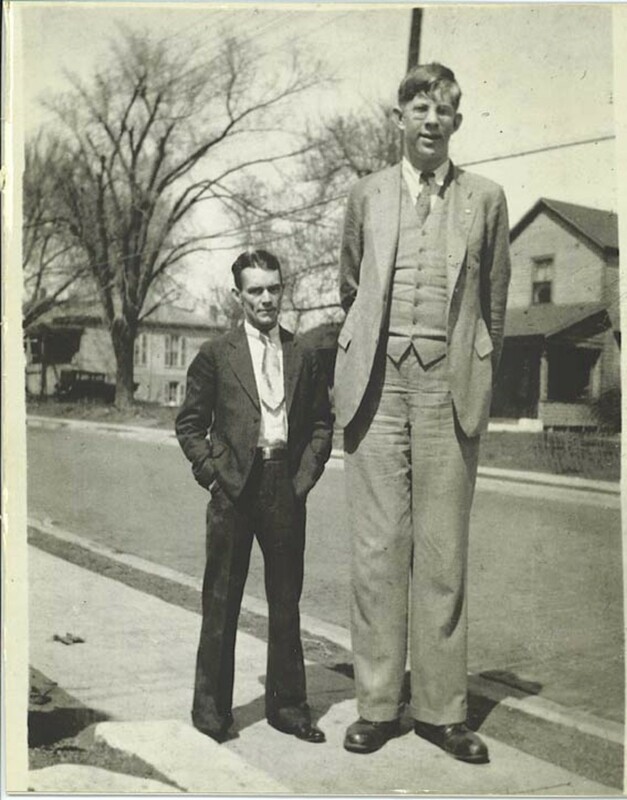 If you want to learn how to grow taller naturally, follow the tried and tested methods below. Children and adults will see height benefits from them. But adults will also find their muscles growing leaner and feel lighter and more confident. Growth hormone therapy is a popular treatment used for adolescents and children who may show signs of underdevelopment. HGH injections early in their childhood can help the child to grow before her or his bones begin to fuse together in their final form. The treatment involves several injections over a typical period of about 6 weeks. The injections help to stimulate the growth of the long bone cartilage cells. 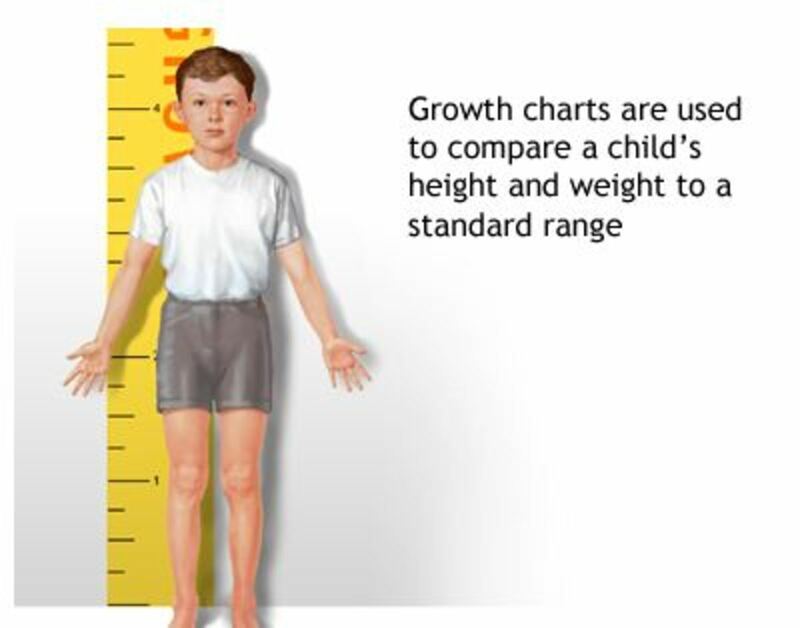 This helps to promote height and sustain growth, so children (or adults) with lower than normal levels of HGH benefit the most from growth hormone therapy. 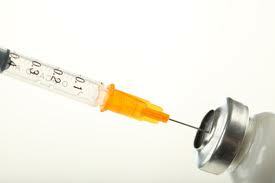 HGH injections need to be taken only after a doctor's recommendation. These are given in specific doses to specific candidates. Not everyone with growth related issues can be given these shots. There are supplements to injections that are also available for people who face the side effects of hormone injections. These HGH releasers or supplements contain safe amino acids and proteins that help to stimulate HGH growth. 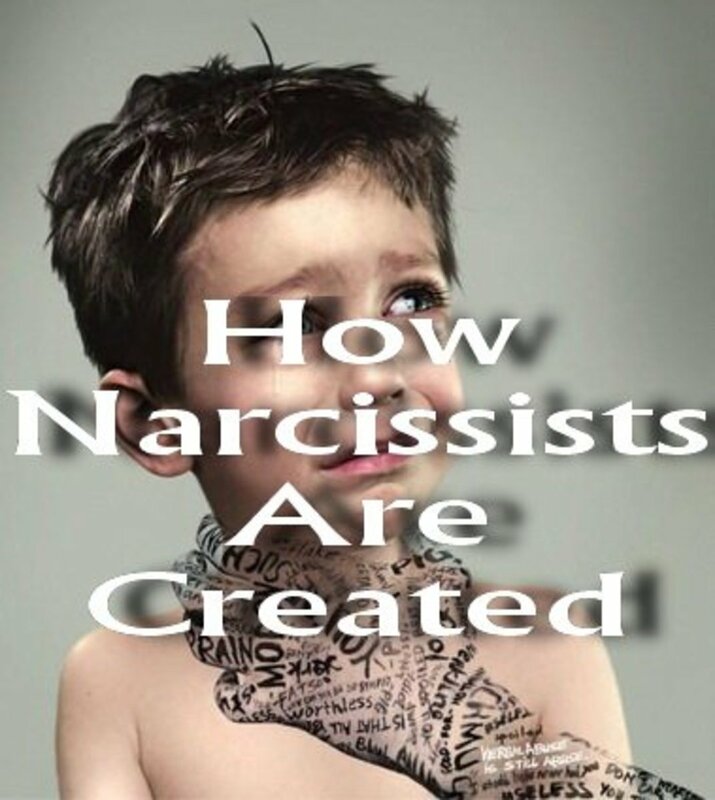 They are more affordable than injections and you can control the dosage. They may also help the aging, with health benefits other than height growth. These benefits may include muscle tone improvements, faster metabolism, improvements in the immune system, greater resistance and higher confidence levels. Engaging the super-fast twitch muscles with high intensity training helps to increase the secretion of HGH. High intensity exercises are those in which your heart rate 'bursts' above the regular threshold for intervals of 30 seconds at least five times during a workout. You can use equipment for high intensity training at your home gym. You can also use VO2 Max Testing to determine whether you are maximizing the use of your hormones, no matter your age. 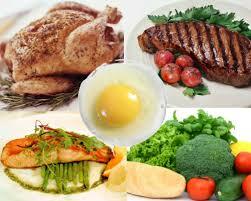 Plenty of high quality protein should be included in the diet along with HGH therapy. It helps to eat a low carb, high protein snack just before bedtime. The amino acids in the snack will help to boost the HGH. At the same time, the low carb will lower insulin levels, which can otherwise interfere with the work of the growth hormones. It is also important to get lots of sleep – the optimal 8 hours every night is what your body needs for the best HGH production. Also, avoid sugars after you have worked out. Taking sugar (even in the form of fructose in fruits) right after you exercise will lead to the release of somatostatin in your hypothalamus. This will also lower your HGH levels. 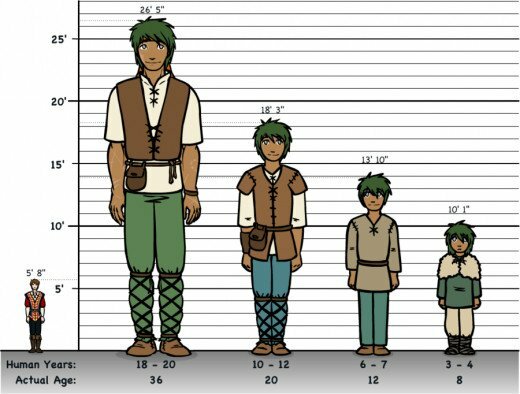 Note that it is impossible for adults to gain height after their bones have set into the final forms. However, increasing HGH levels in the body, high intensity training, the right lifestyle, plenty of stretching etc. can not only help to keep the body fit in many ways, but can give it a leaner (and therefore taller) appearance.